Since our creation in 1986 Tti has offered services for Museums and Art Collections. Our clients recognize in Tti a leading company in whom to trust the management of their exhibition projects. Among our services, we highlight the design of technical projects for the manipulation and transport of works of art. 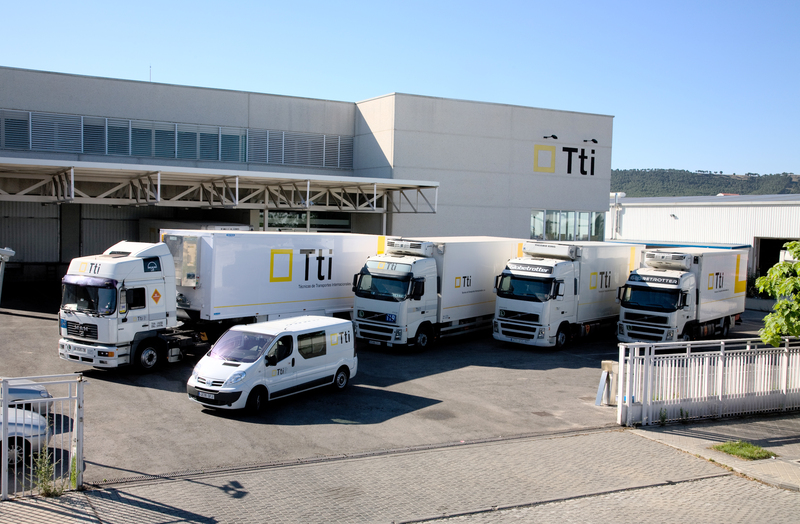 The permanent update of methods of technological innovation makes Tti a leading company in the sector. Our personnel, carefully selected and trained, works towards maintaining the high level of expectation that you demand of the services with the Tti mark. A single person in charge coordinates and manages your project at all times, thus guaranteeing information clarity and security. Our motto “OK.. NO PROBLEM” is symbolic of our difference.